Arrive in style in one of our elegant modern wedding cars. 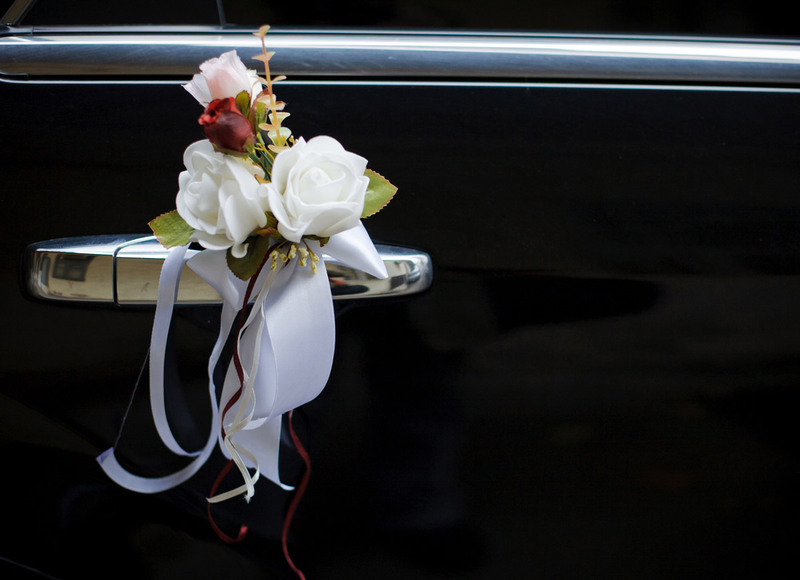 We would be delighted to work with you in styling the car for your special day. We will make contact early in the booking process and stay in touch with you and arrive early to help with any further requirements you might have. Have a look at our Fleet page. Moving people on the special day can be a challenge and as part of our service we also offer luxury people carriers and Bus hire to transfer your guests to and from your venue.